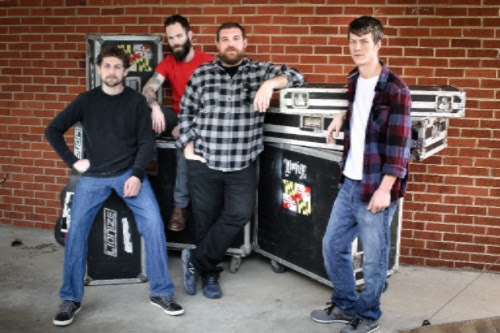 Maryland-based rock outfit Lionize has signed to The End Records for the 2017 release of their upcoming, as-yet-untitled, studio album. The band, consisting of Chris Brooks (keys), Henry Upton (bass), Chase Lapp (drums), and Nate Bergman (guitar), will be recording in their home state at The Magpie Cage in Baltimore and The Lions Den in Beltsville. 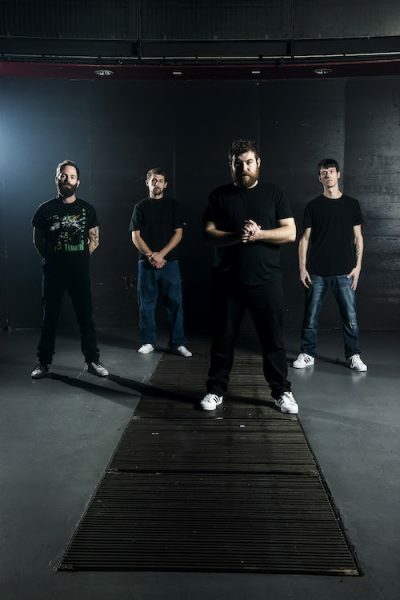 The album will be mixed/mastered by J. Robbins, with production from Lionize, Clutch’s Jean Paul Gaster, and J. Robbins. 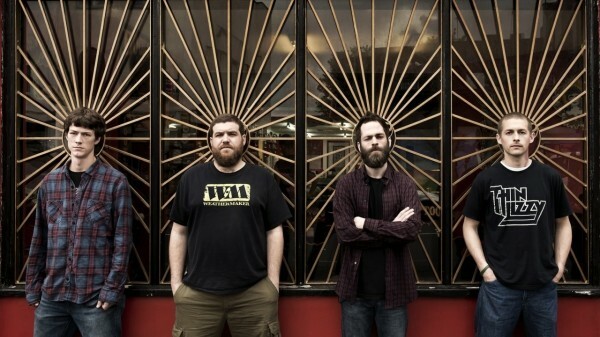 The forthcoming Lionize LP follows the band’s 2014 album ‘Jetpack Soundtrack‘ and continues their ever-maturing sound. It’s emotionally-driven and steeped in introspection, with subjects ranging from the end of times to heartbreak within the industry.